Virginia first lady Pam Northam is under fire for allegedly handing cotton to African American students during a recent tour of the governor’s mansion, according to a report from The Washington Post. Gov. 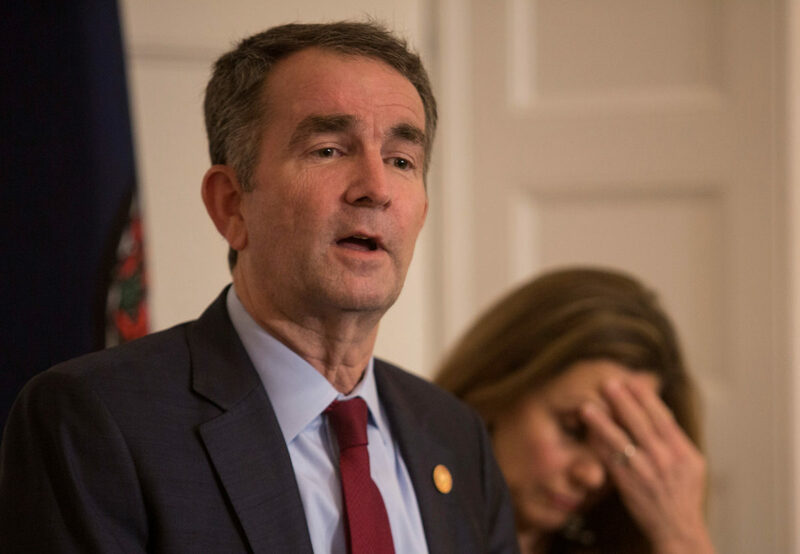 Northam has withstood bipartisan calls for his resignation for nearly a month after a photo surfaced in Northam’s medical school yearbook page with one man dressed in a Ku Klux Klan uniform, and another sporting blackface. After initially admitting to being in the photo, Northam now maintains that neither of the men pictured are him.